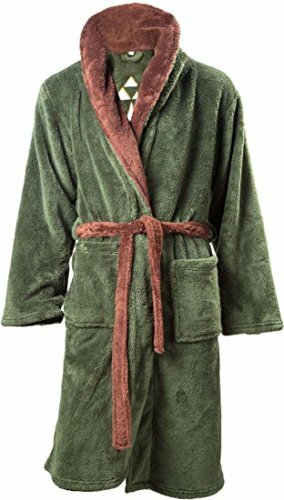 When it comes to robes and bath robes for men, there are loads of plain colors and striped ones but this great selection of geek and gamer themed robes are sure to put some color into long winter evenings. 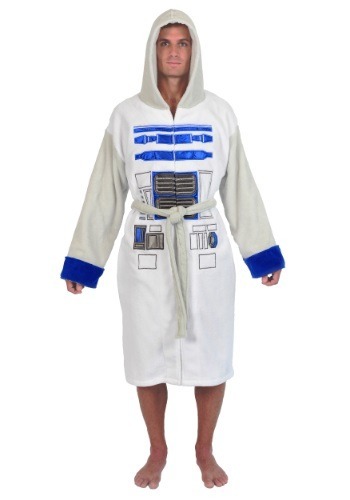 Star Wars is a super popular theme for so many gift ideas and robes are no exception. The Rebel and Empire uniforms make a great design for a robe but the Death Star pattern is a firm favorite too. 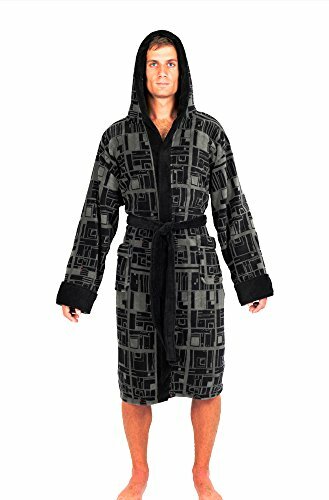 The Chewbacca robe shown here is the men’s version but the ladies version featured in our Best Geek & Gamer Robes for Women so you could have matching robes if you wish. 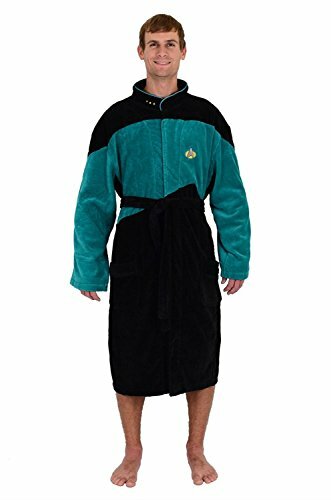 Star Trek & Doctor Who are classic sci-fi TV shows which lend themselves really well to bath robe designs. The Star Trek uniforms change with each series and two variations are shown here. 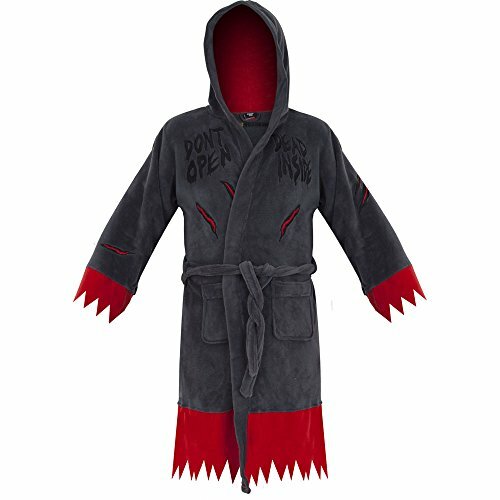 Another great TV show is the Walking Dead – only two robes are featured here but check out The Walking Dead Mega Gift List for loads more Walking Dead themed gifts. Superheroes are always popular and colorful too. 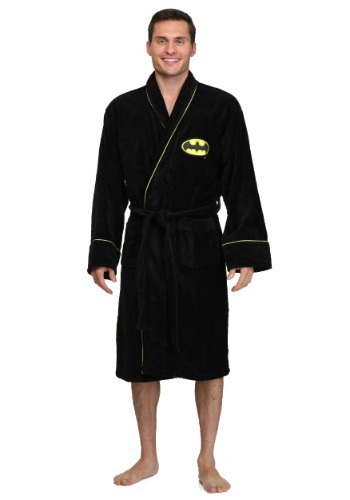 If you’re looking for a great Superhero bathrobe, you can chose from any of those shown below. 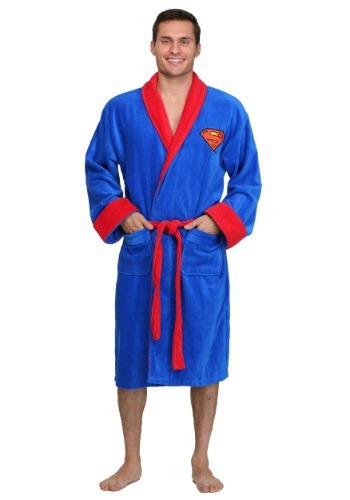 All of the Superhero robes are made of warm fleece fabric and some even have hoods for extra warmth this winter. This final section includes some of the best video game themed robes. World of Warcraft fans can chose between a paladin or priest style robe. 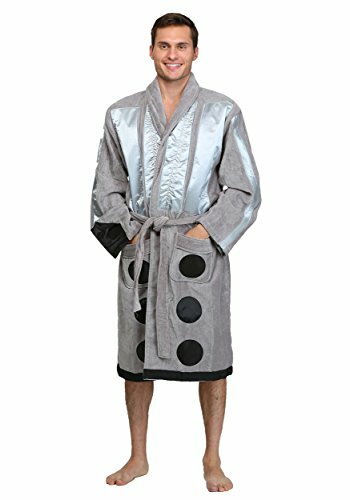 The Assassin’s Creed robe is gorgeous – a clean white fluffy robe with a small Assassin’s Creed symbol on the front and a large symbol on the back. 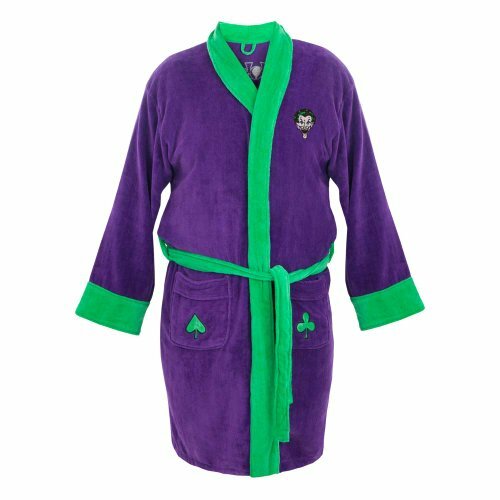 The Legend of Zelda robe has the Hyrule symbol embroidered on the back of this awesome thick, warm robe. If you like to have matching pajamas and robe, check out our Great Pajama Pants for Geek & Gamer Men post – there’s loads of designs to chose from.